Lake Baikal is the oldest and deepest ancient lake in the world. Located in eastern Siberia, it is connected with the Enisei River basin via the Angara River. In terms of total number of endemic species, it is the most diverse lake in the world and constitutes an own freshwater biogeographical subregion within the Holarctic. 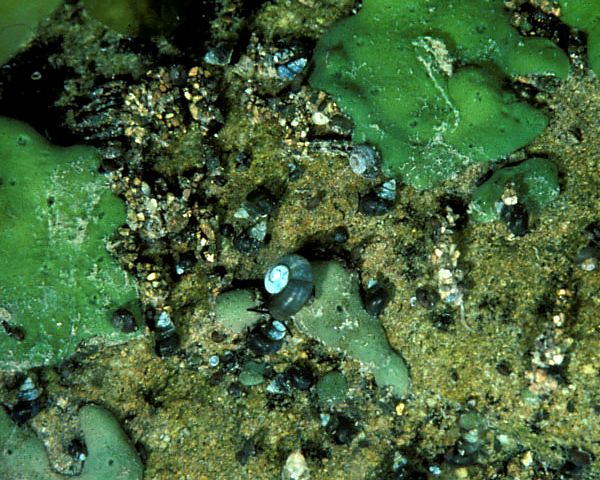 The lake harbors a number of higher endemic taxa, though recent phylogenetic analyses indicate that several of these taxa are relatively young compared to the old age of the lake. Kozhova O.M., Izmest’eva L.R. 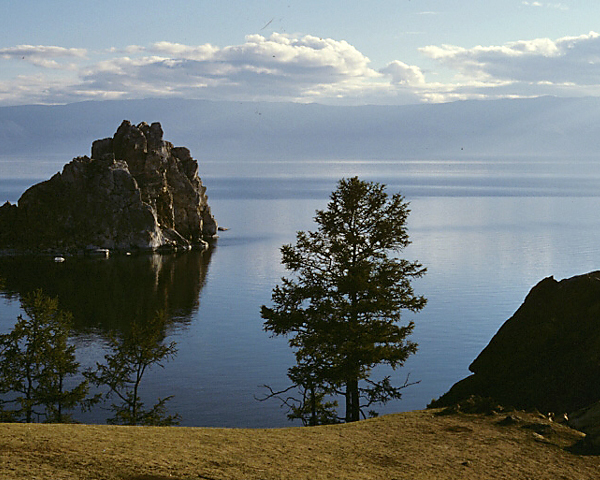 (ed), 1998: Lake Baikal - Evolution and Biodiversity. Backhuys Publishers Leiden 447pp. Minoura K., (ed.) 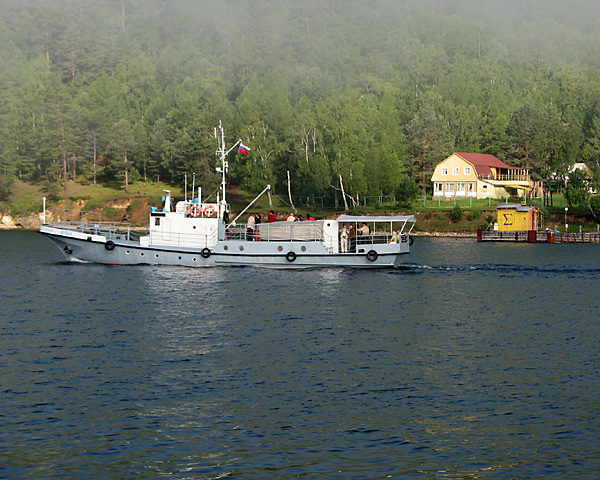 (2000): Lake Baikal – A Mirror in Time and Space for Understanding Global Change Processes. Elsevier, Amsterdam, 332pp. Timoshkin, O.A., (ed.) 2001: Index of animal species inhabiting Lake Baikal and its catchment area. Vol. 1 Book 1, Novosibirsk, Nauka 832pp. Timoshkin, O.A., (ed.) 2004: Index of animal species inhabiting Lake Baikal and its catchment area. 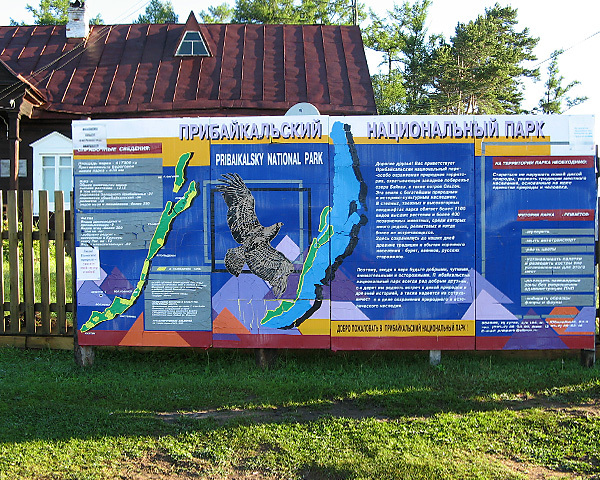 Guides and Keys to Identification of Fauna and Flora of Lake Baikal . Vol. 1 Book 2, Novosibirsk, Nauka 1683pp. 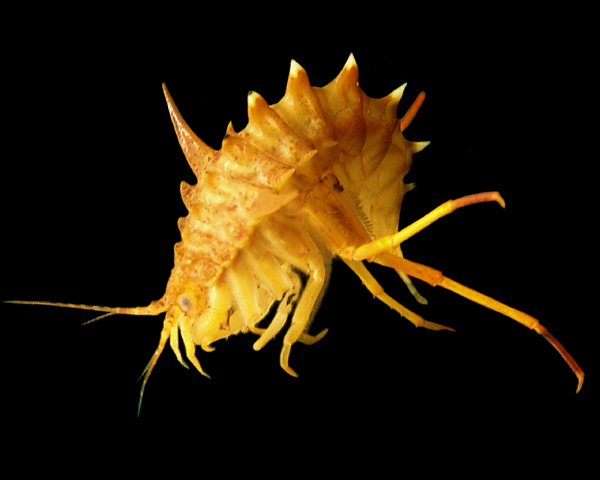 extraordinary dorsal spines (photograph: T. Wilke). 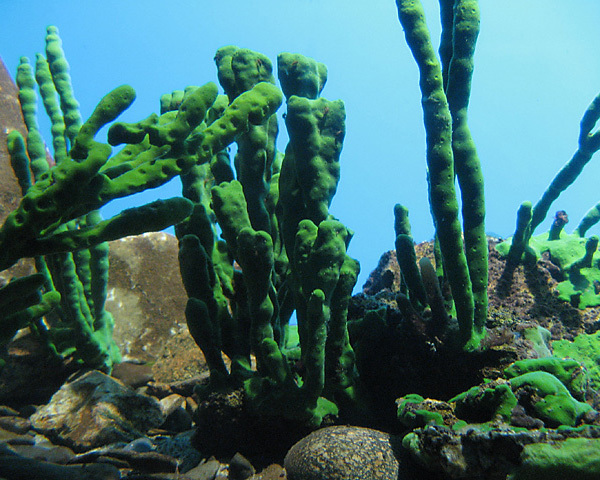 Limnological station near Bolshie Koty (photograph: C. Albrecht).